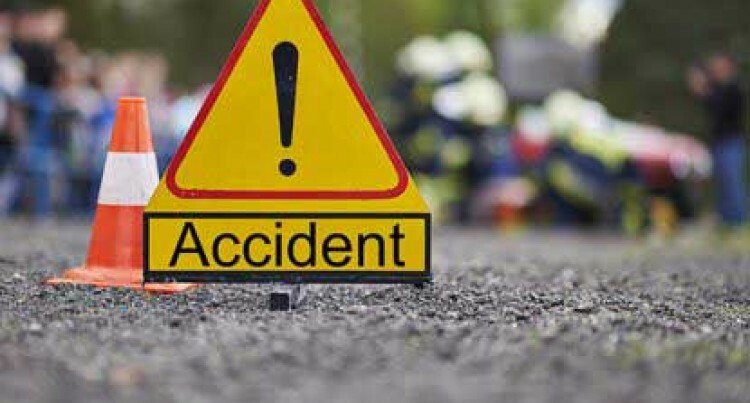 Three people are dead after an accident at Batiri along the Queens Road, Sigatoka, yesterday morning. According to Police, the fatal accident occurred at about 5am. Three people were confirmed dead after the vehicle they were travelling in collided head on with another vehicle. A 67-year-old driver of one of the vehicles, Manoa Devo, an 85-year-old woman and her 46-year-old daughter were among the fatalities. There is an unconfirmed report of a fourth death from the same accident. Police allege that the driver of the vehicle heading to Lautoka from Suva went to the opposite lane and collided with the oncoming vehicle heading to Suva. “The three passengers of the vehicle travelling towards Suva were students and they suffered minor injuries. They are now admitted at Lautoka Hospital,” the Police report stated. The vehicle was carrying eight passengers and three are now admitted at Lautoka Hospital. The other six, including the driver, are now at Sigatoka Hospital. The victims’ families were too distraught to speak or talk about the incident and they requested not to comment while waiting for the finalised Police report.